BELOW MARKET ASKING RATE STARTING AT ONLY $12.00 NET WITH LOW OPERATING COSTS Excellent high exposure opportunity next to Costco. 18' ceiling height mezzanine, office and 2 washrooms developed. 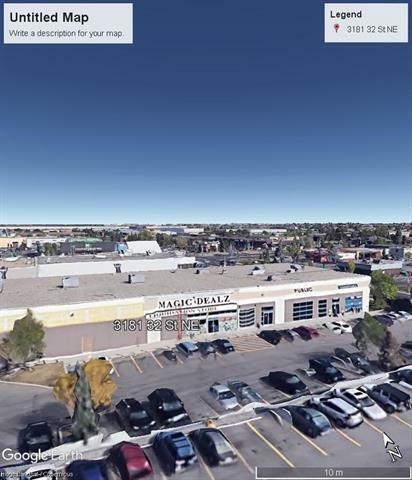 Located on high traffic corridor beside and surrounded by National retailers.Offering direct Visual and signage exposure to 32 Street NE. 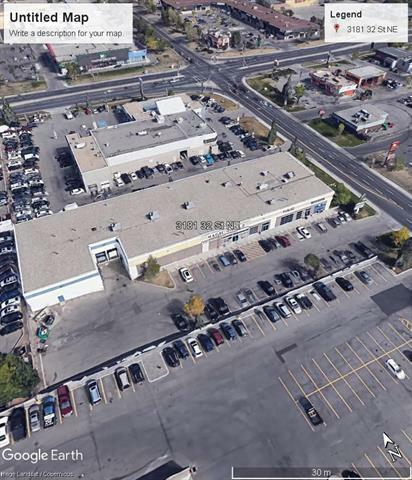 Zoning allows many discretionary uses including , Fitness, retail and food service.